Bookstores are community centers and more than just selling books, they provide a place for people to connect with your books, your authors, and with each other. 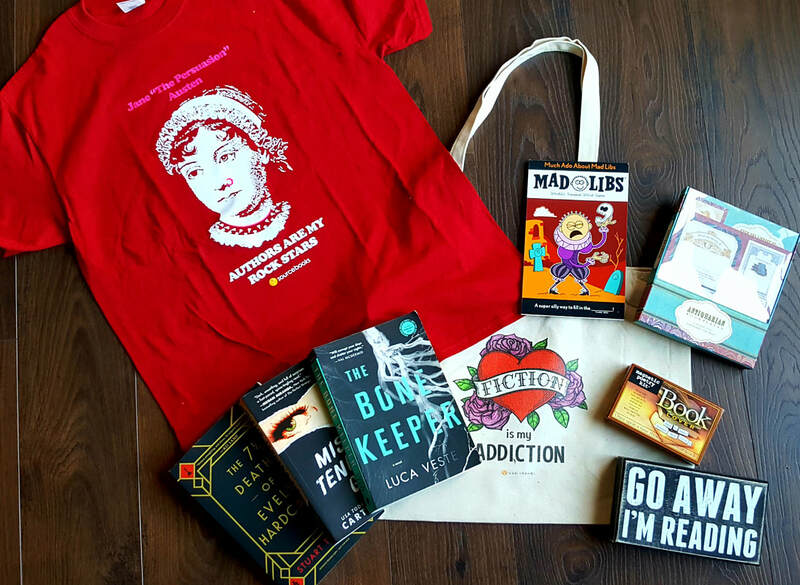 Let's create a celebration of these amazing brick-and-mortar bookstores with all book-loving partners (authors, readers, publishers, booksellers, and more!) during this holiday season and beyond. We want YOU to join the celebration! 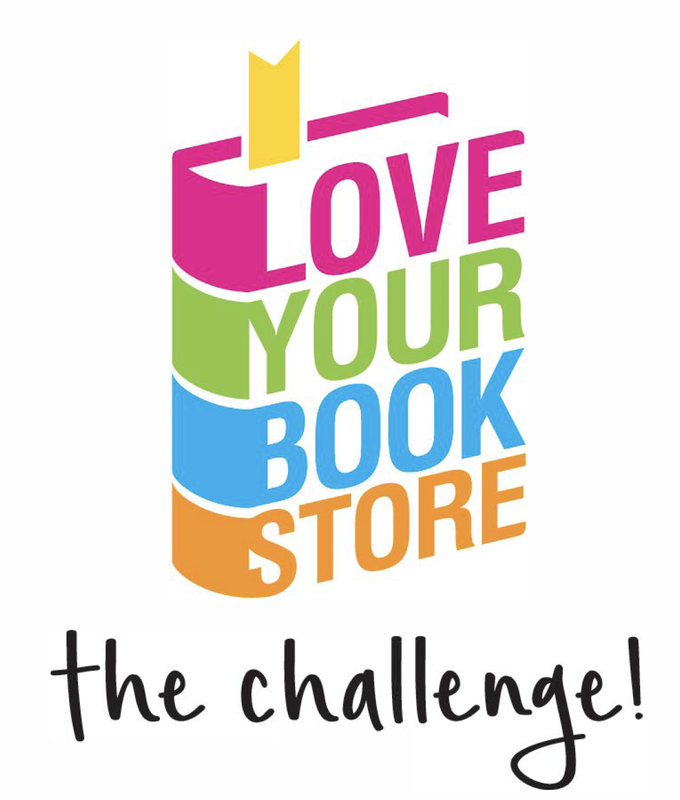 Encourage your authors to participate in the #loveyourbookstore Challenge! 4. Then they should challenge 3 - 5 of your friends to do the #loveyourbookstore Challenge as well. Bonus points if they are authors too! 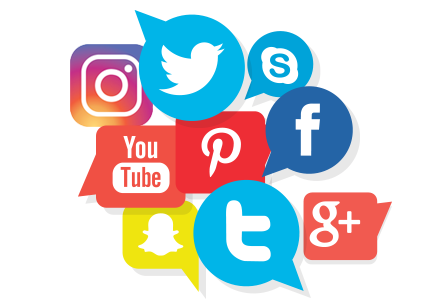 Do you have a senior executive who would be willing to be quoted in media coverage about the #loveyourbookstore Challenge? Is there someone on staff who wants to serve as a primary contact and join the Love Your Bookstore Steering Committee? Of course there are prizes! Get invovled by contributing a prize to the Challenge. All prizes should have an AVR between $100 and $200. Prizes will be featured on the website, on social, and contributing publishers will be added to the sponsors section. Email us at info@loveyourbookstore.com to start coordinating now!